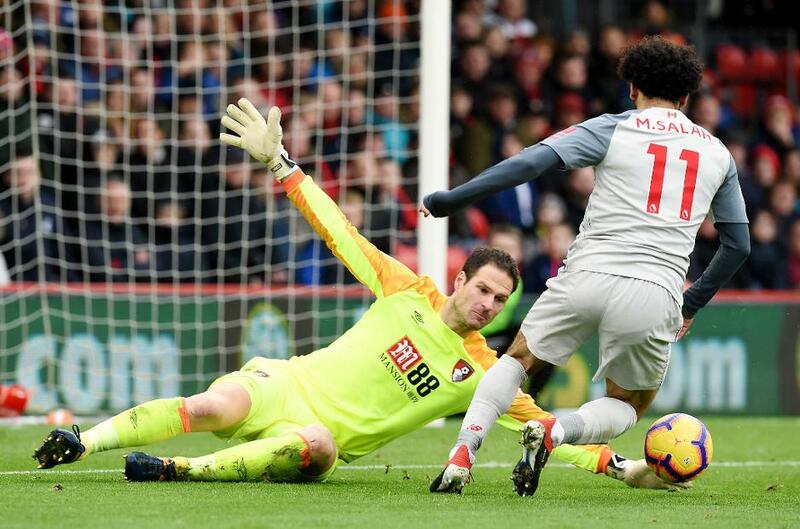 Mohamed Salah's hat-trick against AFC Bournemouth has made big waves in Fantasy Premier League. The Liverpool winger (£13.0m) produced 21 points in a 4-0 win to move to the top of the FPL player standings for the first time this season. Significantly, just over 886,000 managers captained Salah in Gameweek 16, and his huge points haul has helped many rise in the rankings. Salah's output was in stark contrast to his two main armband rivals. Pierre-Emerick Aubameyang (£11.5m) earned only an assist in Arsenal's 1-0 home win over Huddersfield Town. And Harry Kane (£12.5m) emerged from the bench for Tottenham Hotspur to return a single point away to Leicester City. Salah has played as a centre-forward in recent matches, with Jurgen Klopp changing to a 4-2-3-1 formation. However, he was not the only premium midfielder to be utilised through the middle in Gameweek 16. Raheem Sterling (£11.6m) started as the lone forward for Manchester City, with Sergio Aguero (£11.2m) still sidelined through injury. And Eden Hazard (£10.9m) produced two assists while playing as a "false nine" in Chelsea's 2-0 win over the champions. The recent transfer trends have steered many managers towards big-money forwards Kane and Aubameyang. But, as Salah showed on Saturday, getting rid of last season's top scorer in order to accommodate them is a very risky tactic.